Pre-installed Carbon release of OpenDaylight without any proprietary modifications on top of a base CentOS 7 image. This image contains pre-installed OpenDaylight platform (Carbon release) on top of a minimal profile CentOS 7. The image provides pure Carbon experience without any proprietary adjustments or packages. 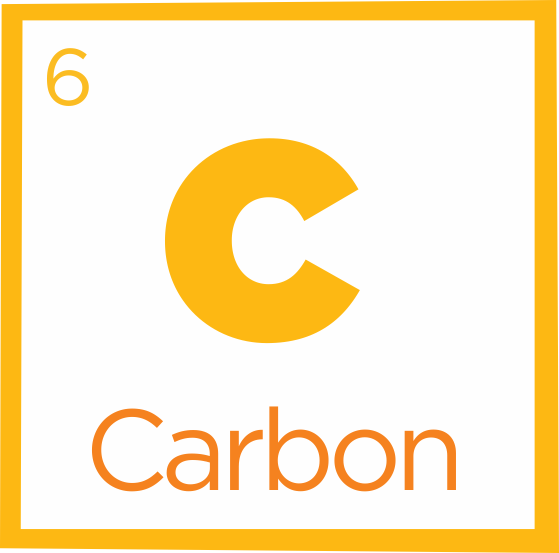 It is useful for any users who want to test their applications and products with pure Carbon platform, before moving to proprietary distributions. The default cloud user is setup to be centos, you can use this user to reach ODL Karaf console.